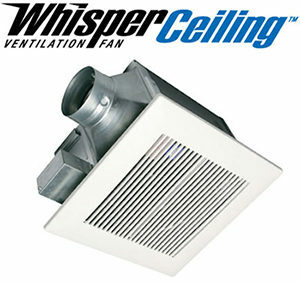 An inefficient exhaust fan will leave you with a foggy bathroom after every shower. The excess moisture that results can lead to a buildup of mold and damage to your bathroom walls. Installing a new exhaust fan is a quick project that will leave your bathroom clear of excess moisture and mold so you can breathe easy.